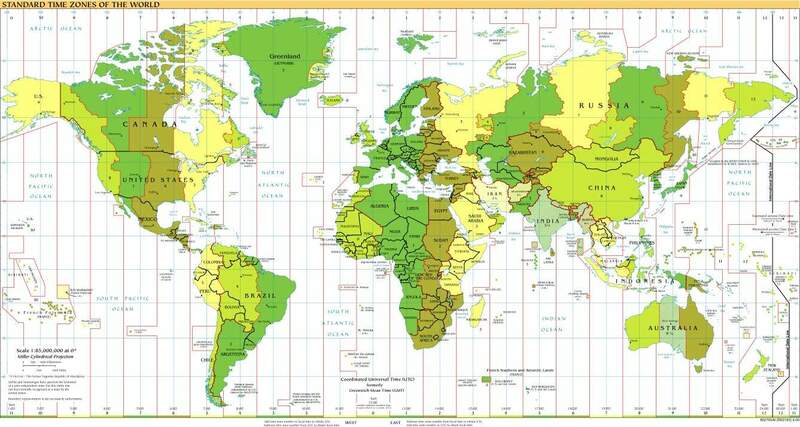 What’s your favourite way to look up the time in a different timezone? For many of us it’s a google search. Did you know that you can look it up easily from the command line too? The Linux utility tzselect makes it possible. Therefore TZ='Europe/Paris' will be used. Local time is now:  Fri Jun 17 18:50:39 CEST 2016. Universal Time is now:  Fri Jun 17 16:50:39 UTC 2016. Now, a little more on tzselect. It doesn’t take any parameters and you can quit any time using Ctrl-c. As you an see above, the program is highly interactive and menu driven, making it very simple to use. Also, it doesn’t set the timezone of your system. The timezone string from tzselect can be used as a param to date, though using the former is simpler as you don’t need to memorize anything.